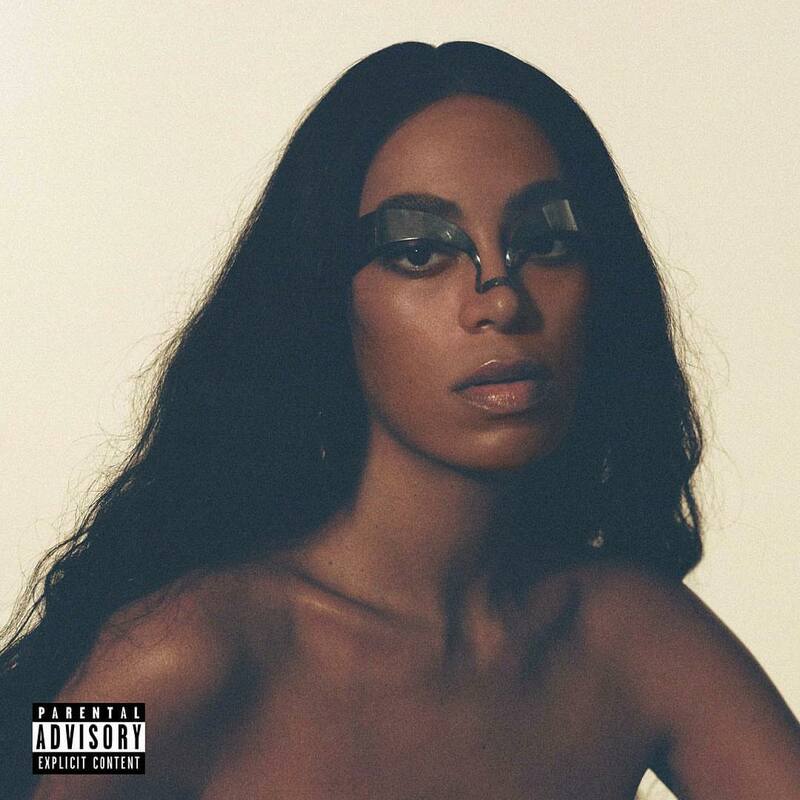 American singer, songwriter and record producer Solange Knowles, known mononymously as Solange, has unleashed her new studio collection online. “When I Get Home” – featuring guest appearances from Cassie, Tyler the Creator, Devin the Dude, Playboi Carti, Sampha, Gucci Mane, and Scarface – is now available via iTunes and all other digital streaming platforms. The follow-up to 2016’s “A Seat At the Table” also delivers productions and songwriting contributions from Pharrell Williams, The-Dream, Raphael Saadiq, Dev Hynes, Metro Boomin, John Key, Steve Lacy, Chassol, John Carroll Kirby, Panda Bear, Jamire Williams, and Standing on the Corner. Stream “When I Get Home” below. 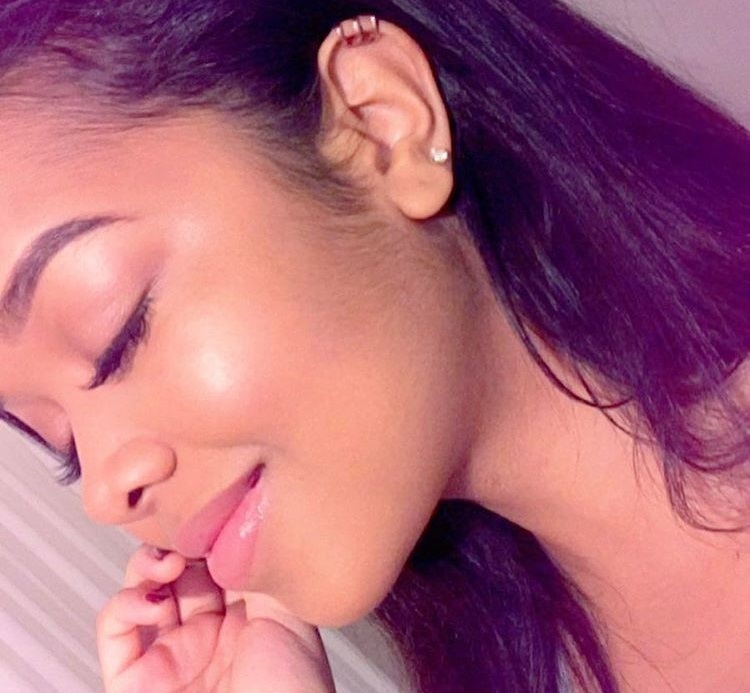 American singer/songwriter Gabi Wilson, who also goes by the stage name H.E.R., has teamed up with Emeli Sande for a new collaboration. Sande’s resume boasts songwriting works with Alicia Keys (“Kill Your Mama”), Rihanna (“Half of Me”), Antonique Smith (“All We Really Have is Now”), Katy Perry (“It Takes Two”), Mary J. Blige (“Whole Damn Year”), Gabrielle (“It Takes Time”), Leona Lewis (“Trouble”), Elle Varner (“Runaway”), Alesha Dixon (“Radio”) and Jess Glynne (“Saddest Vanilla”). The Scottish artist’s second album “Long Live the Angels” – featuring singles “Hurts,” “Garden,” “Breathing Underwater” and “Highs & Lows” – is now available via iTunes, Apple Music, Amazon, Google Play, Tidal and all other digital streaming platforms. Meanwhile, Wilson is expected to release her upcoming debut album later this year via Sony Music Entertainment / RCA Records. The still-untitled project reportedly delivers additional songwriting contributions from Shola Ama (Taya), Jaramye Daniels (Teyana Taylor), Kirby Lauryen (Fleur East), Samuel Dew (Zayn Malik) and Eric Bellinger (Usher). Amongst the producers expected to appear on the album are GRADES (NAO), Cass Lowe (Tinashe), Mike Riley (Tove Lo), The Arcade (Iggy Azalea), Illangelo (Jorja Smith), Harmony Samuels (Brandu), Mike Dean (Kanye West), Bryan Michael Cox (Ciara), The Stereotypes (Bruno Mars), Metro Boomin (The Weeknd), The Rascals (Zendaya) and Da Internz (Big Sean). As a songwriter, Wilson co-wrote “Boyfriend Material” for Ariana Grande alongside Alex Cantrall, Jeff Hoeppner, and Dwight Watson. Stream H.E.R’s debut mini-collection “Volume 1” below. Tinashe has unleashed the music video for her new single online. The singer-songwriter posted the visual clip for “Company” to her Vevo channel on Friday (January 06, 2017). 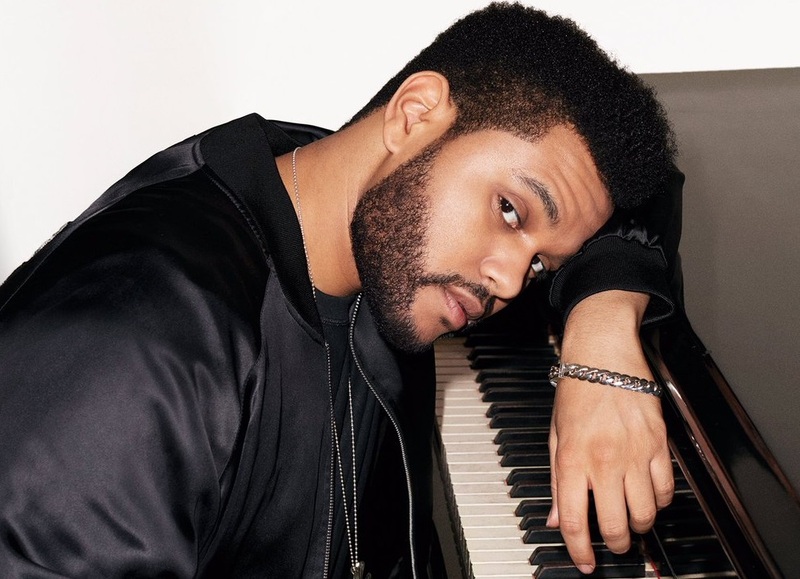 His recent credits also include “Love Song” (Justine Skye), “Woo” (Rihanna), “6 Inch” (Beyonce), “Bump” (Usher), “F.U.B.U.” (Solange), “Ultralight Beam” (Kanye West) and “Calling All” (Phantogram). Meanwhile, Tinashe’s latest album “Nightride” is now available via iTunes, Apple Music, Amazon, Google Play, Tidal and all other digital streaming platforms. Other album contributors include Sango (Bryson Tiller), Dpat (Wiz Khalifa), Metro Boomin (Drake), Joel Compass (FKA twigs), Dev Hynes (Jessie Ware), Scott Hoffman (Melanie Martinez) and Illangelo (Alicia Keys). Watch the music video for “Company” below. 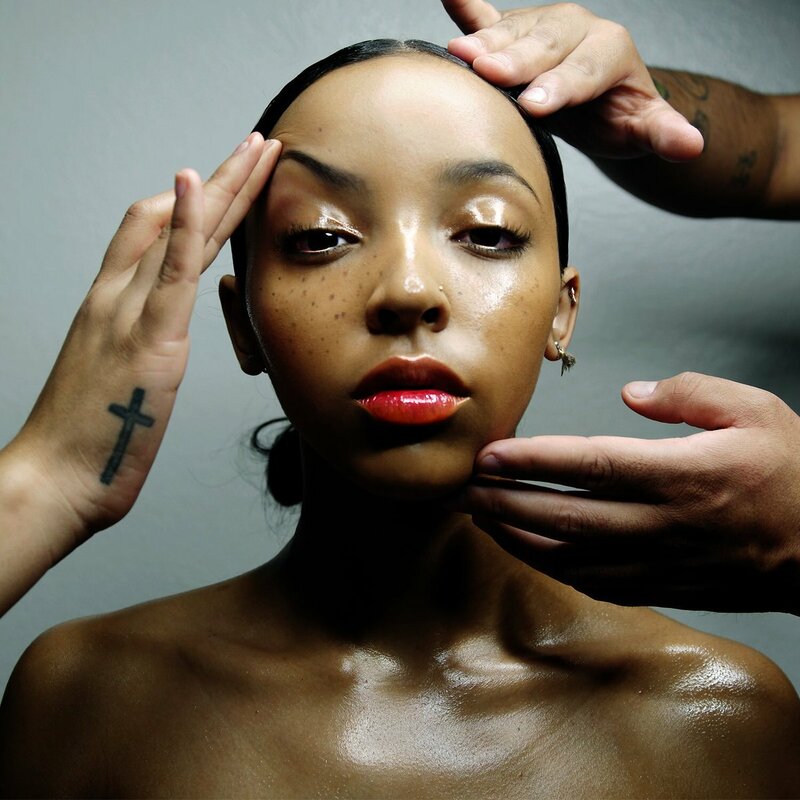 Tinashe has unleashed a new song online. The singer-songwriter posted the audio clip for “Ride of Your Life” to her SoundCloud page on Tuesday (February 02, 2016). Production duties on “Ride of Your Life” were handled by Leland “Metro Boomin” Wayne, who also worked with the likes of Kanye West (“Facts”), Future (“Blow a Bag”), and Travi$ Scott (“3500”). Moreover, the track is slotted for inclusion on Tinashe’s sophomore studio collection, “Joyride,” out soon via RCA Records. Other album contributors include Max Martin (Adele), Boi-1da (Rihanna), Mike WiLL Made It (Usher), Devonte Hynes (Solange), Nic Nac (Pia Mia), Joel Compass (FKA twigs), and Cass Lowe (AlunaGeorge). Listen to the audio clip for “Ride of Your Life” below.